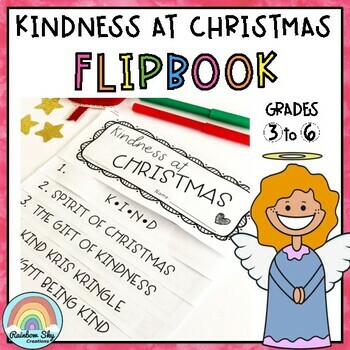 The aim of this flipbook is for students explore the idea of being kind, especially around the Christmas season. 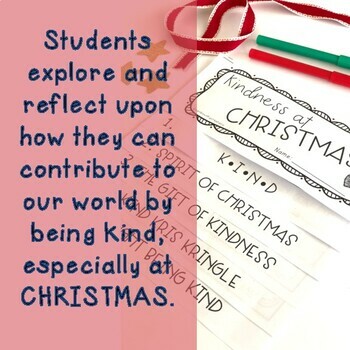 It focuses on what is means to be kind, ways to show kindness and how these random acts of kindness impact you and others. 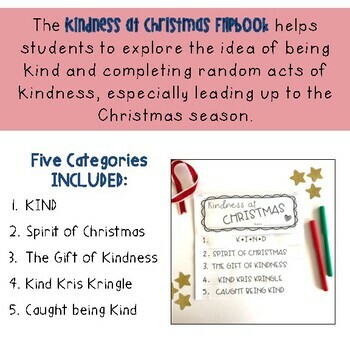 This flipbook is an excellent way for students to explore and reflect upon how they can contribute to our world by being kind. 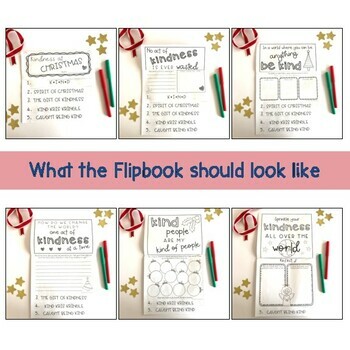 Once finished the flipbook could be used as a class display or as a learning keepsake for students. Once printed and setup, students can complete flipbooks independently or with their peers. You might also be interested in our other Christmas themed activity packs. We hope you and your students enjoy using this resource! If you love this resource, we would you to leave us some feedback! Follow us on Facebook or Instagram or Pinterest for more teaching resources and inspiration!